(16/P125) TRENTON – Visitors can relive a crucial turning point in American history with the annual re-enactment of General George Washington’s Crossing of the Delaware River on Christmas Day, the 240th anniversary of the iconic crossing that helped turn the tide of the Revolutionary War at a time when the fledgling nation’s prospects seemed hopeless. Visitors to the park, located in Titusville, Mercer County, will be able to see the restored Johnson Ferry House, the only original structure on the park property that dates to the crossing. 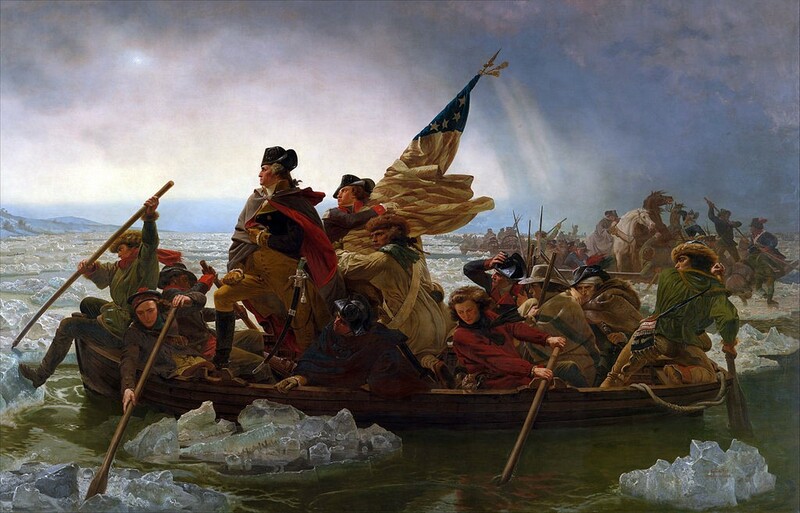 The river crossing, beginning in the early hours of Christmas Day 1776, is considered a pivotal event in the War for Independence, leading to strategic victories in Trenton the next day, followed by victories at Assunpink Creek on January 2, 1777 and at Princeton the day after that. This stunning string of victories helped establish Washington’s Continental Army as a viable fighting force that could challenge the British Army and their Hessian mercenaries. The re-enactment is free and runs from noon to about 3 p.m., kicking off with a brief lecture at the Nelson House on the New Jersey side of the river. At 1 p.m., a cannon will be fired from Washington Crossing State Park on the Pennsylvania side of the river, signaling the start of the crossing by some 100 re-enactors using four replicas of Durham boats. 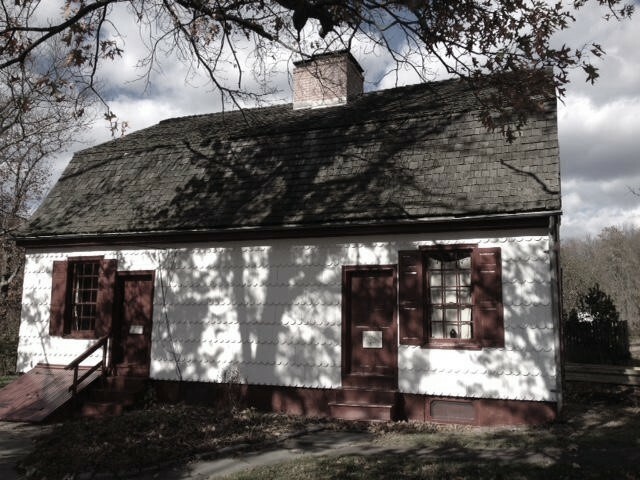 Repairs and staining of the historic Johnson Ferry House, built in 1740, were completed in November. The restoration project was underwritten by the Washington Crossing Park Association-New Jersey, with the generosity of members and donors. After the stealthy predawn crossing of the icy Delaware, Washington marched his troops south to Trenton, where they surprised Hessian forces and captured nearly the entire garrison. Prior to the crossing and the ensuing battles of Trenton and Princeton, the American Revolution was thought to be lost. But those victories turned the war around and led to the eventual defeat of the British in 1783. The first re-enactment was in 1947; severe weather has led to some re-enactment cancellations. Hot cider will be available. Free parking will be available on both sides of the river. On the New Jersey side, visitors should enter at the park’s main entrance on Route 546, where volunteers will direct traffic. Both parks are easily accessible to each other by a vehicle bridge that has a pedestrian walkway.